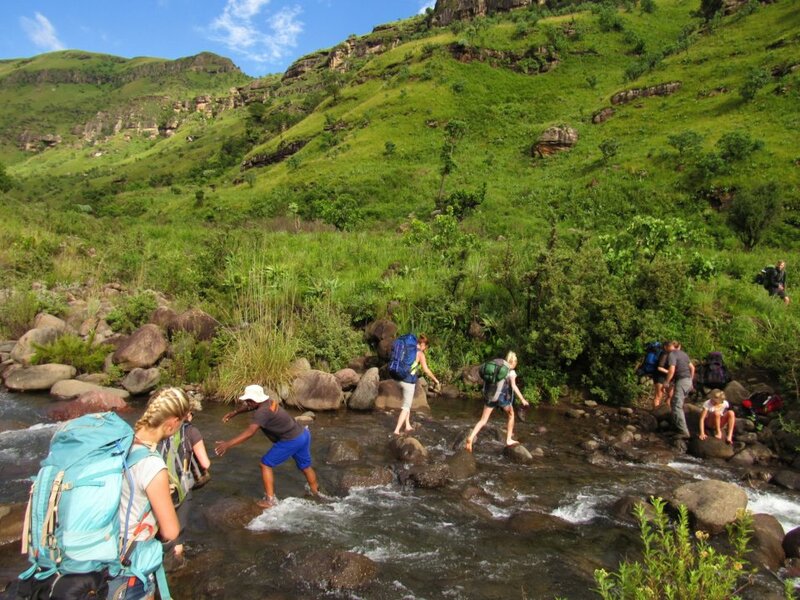 Drakensberg Hiker has planned these guided portered Drakensberg Hikes in June 2020. One of them might be exactly the hike you are looking for, so be sure to check them out. We are currently working hard to put together our planned hikes for this month, please check back soon!